At one time, I used to manage a Facebook group that reached over 40,000 members. Unfortunately, back then, Facebook did not the safeguards to screen people joining the group that they do now. The result was that, even though that group was for women, a bunch of creepy men joined up and started posting obscene material in the group. Between running a business and my blogs, it became too much for me to waste my time attending to complaints and removing a bunch of creeps from the group every day, so I exit the group as admin and rejoined as an ordinary member. Also, around that time, several people in India were arrested for their comments on Facebook or Twitter, sparking outrage. In March 2015, the Supreme Court in India struck down Section 66A of the Information Technology Act, which allowed police to arrest people for “offensive” comments on social networks and other internet sites. 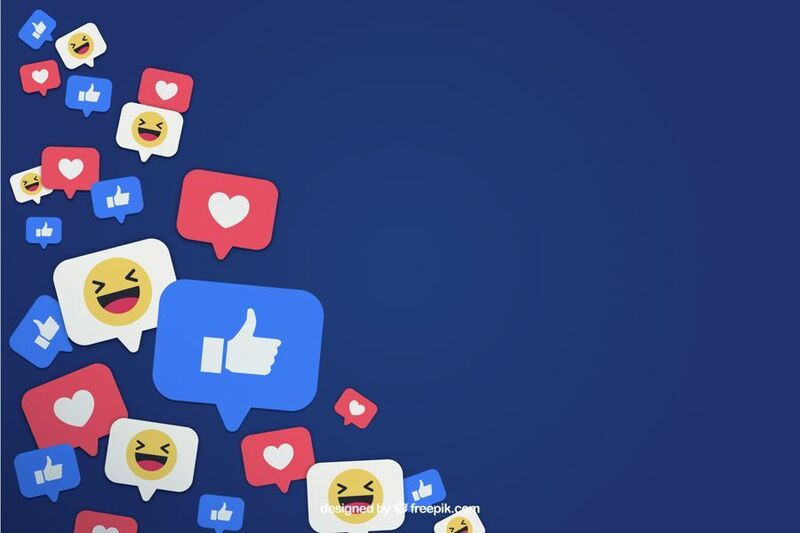 Facebook now has control tools available for Group administrators and moderators and removes content that does not adhere to its usage guidelines. It is advisable to use features such as Membership Request Filtering that allows admins to sort and filter membership requests on common categories like gender and location and then accept or decline all at once. Yes on so many levels Priya. This is why I am more and more active on FB Groups these days; fab meeting points for thriving bloggers. Power message here.